Indian forces once again resorted to unprovoked ceasefire violation in Shahkot sector along the Line of Control (LoC) on Wednesday. According to district administration, a 50-year-old woman, Sajjida Bibi, died of Indian shelling, Radio Pakistan reported. 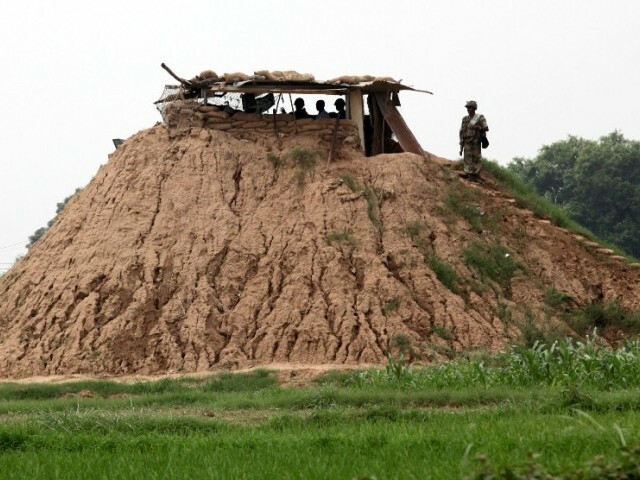 Firing continued near the Line of Control since morning, however, Pakistan Army responded befittingly and targeted Indian Army’s positions from where the firing was initiated. Soon after the firing, educational institutions were closed and the students sent to their homes safely. Civilian population near the LoC was also shifted to safe places. DG ISPR Major General Asif Ghafoor said that Indian Army was continuing its nonprofessional conduct. In a tweet, he wrote that besides atrocities in the Occupied Kashmir, the Indian army violated ceasefire and targeted civil population in Shahkot sector across Line of Control. The military spokesperson added that such acts cannot suppress indigenous freedom struggle of brave Kashmiris in the occupied valley. AJK President Sardar Masood Khan and Prime Minister Raja Farooq Haider Khan strongly condemned the incident and said Indian army was continuously violating the ceasefire arrangement. They said India wants to push civil population back from LoC but our valiant people will not be intimidated by such cowardice acts. 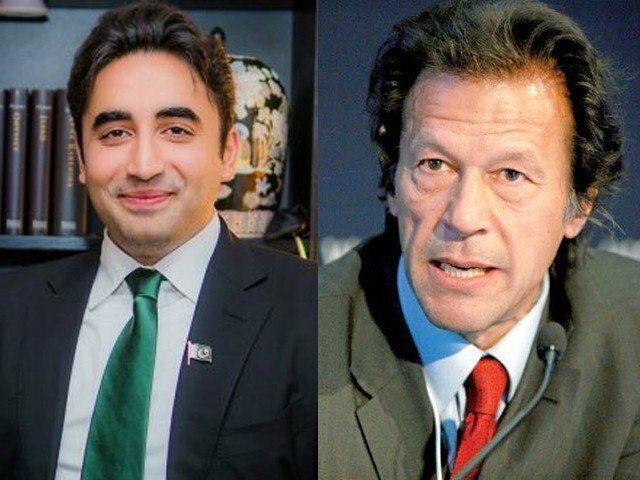 They lauded the Pakistan army for protecting civilian population from Indian aggression.